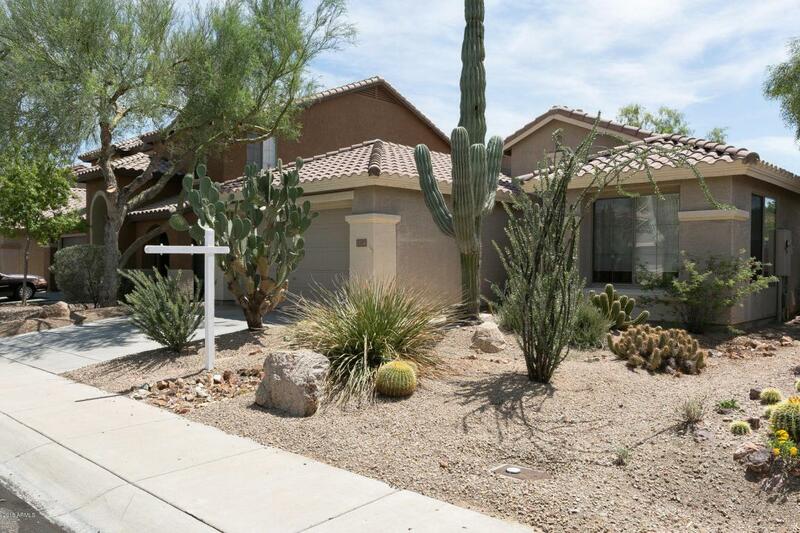 Anthem Parkside 3 bedroom, 2 bath home with pool! 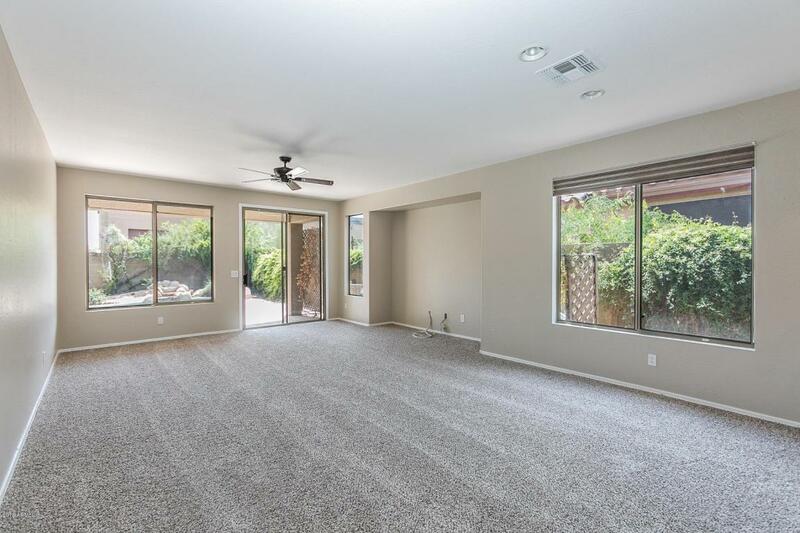 1798 sq ft Great Room Twain floor plan. 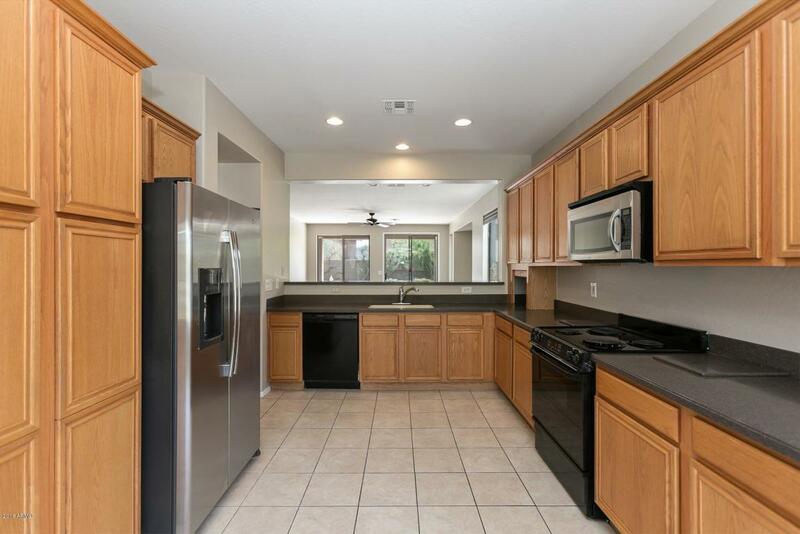 Eat-in kitchen features Corian counters, oak cabinets, some stainless appliances and electric range. Master bath features walk-in shower and separate tub, dual sinks and walk-in closet. Refrigerator, washer and dryer included. 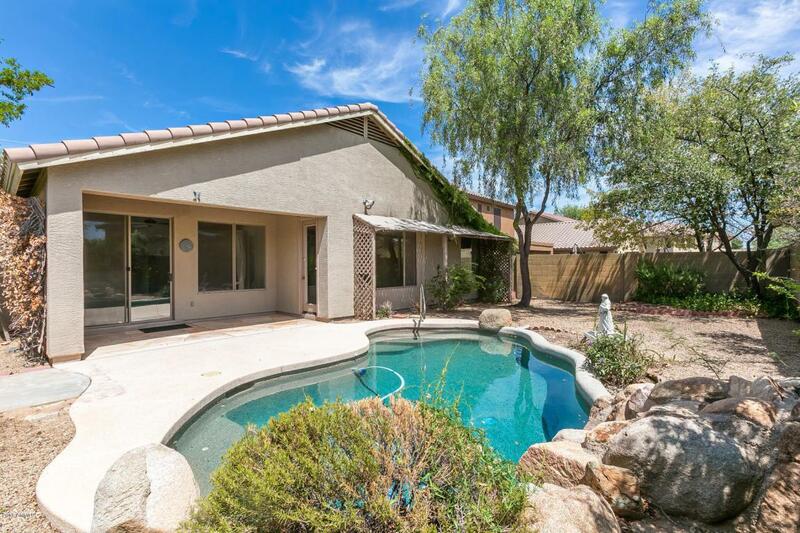 Private backyard includes sparkling pool with extensive pool decking. Security front door. 2-car garage. All new interior paint and carpet! Convenient location near shopping, restaurants, banks and park.